 The Investments & Wealth Institute is a professional association, advanced education provider, and certification board. 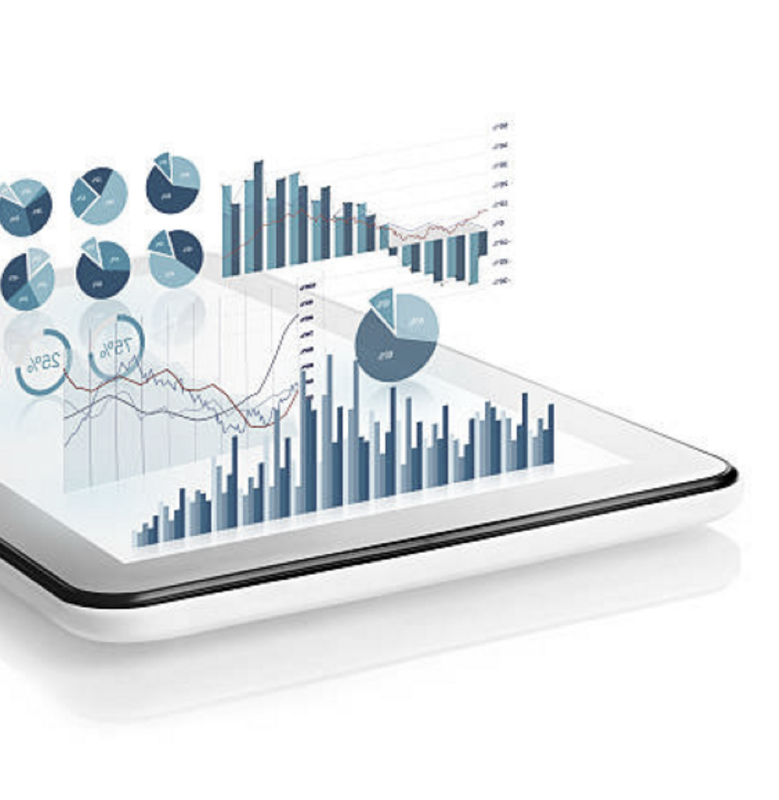 Our mission is to deliver premier investment consulting and wealth management credentials—Certified Investment Management Analyst ® (CIMA® ), Certified Private Wealth Advisor® (CPWA® ), Retirement Management Advisor® (RMA®)—and world-class education. Join us for this industry-acclaimed conference packed with the latest on investments and wealth management, with sessions led by national thought leaders and six key tracks for learning. View the Conference Calendar to advance your knowledge with an array of live learning opportunities. 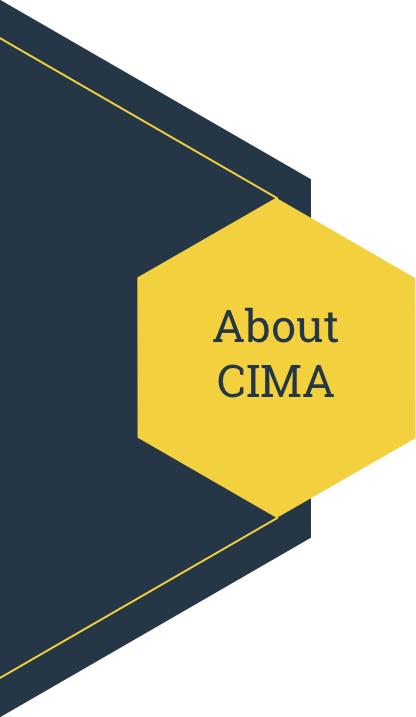 CIMA certification is the peak international, technical portfolio construction certification program designed for investment consultants, researchers, advisors and wealth management professionals. 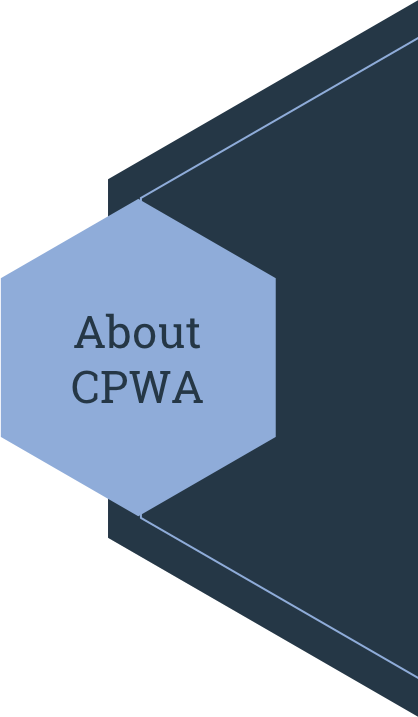 CPWA is a certification program for financial planners and advisors who work with high-net-worth clients on the life-cycle of wealth: accumulation, preservation, and distribution. The Institute believes that for exceptional advisors, education never stops. With live, online, and numerous publications, we offer options for every learning style. Consider supporting the Institute through one of our partner programs or by sponsoring or exhibiting at one of our many events. With your help, we can continue to raise the knowledge bar for our entire industry.